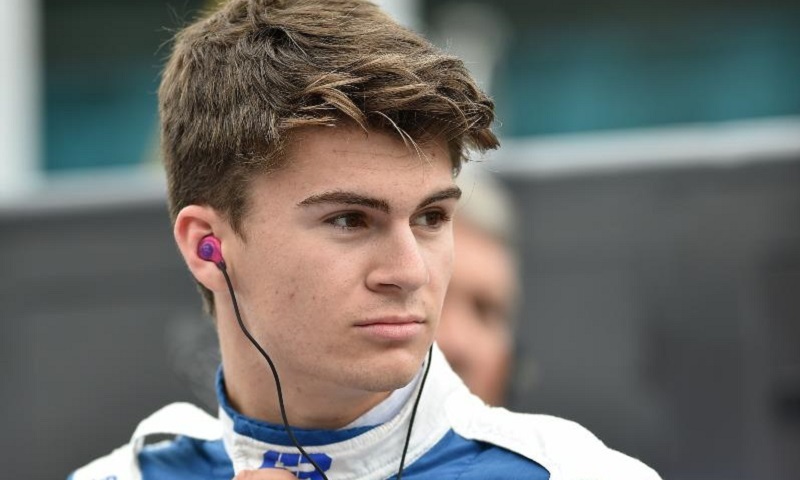 Andretti-Steinbrenner Racing Indy Lights driver Colton Herta will make his Formula E debut with MS&AD Andretti at the upcoming rookie test in Marrakesh, Morocco on Jan. 14. 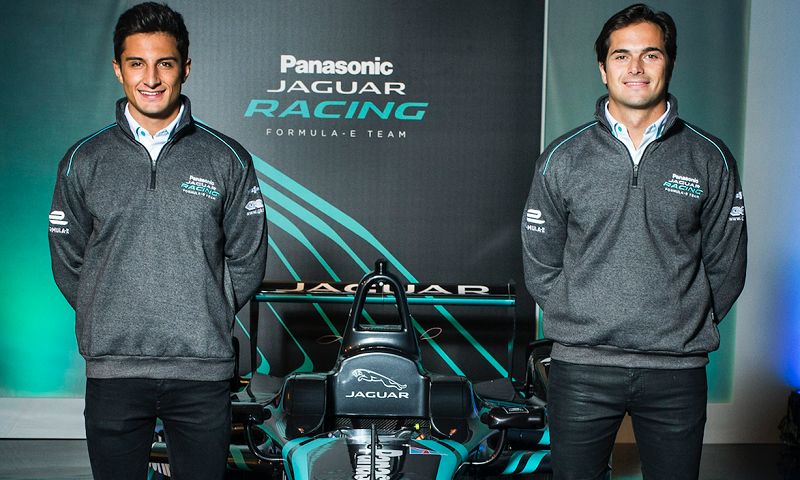 The third season of the FIA’s Formula E World Championship saw the introduction of a new manufacturer in the form of Jaguar, and while the entrance of a world-class brand captured the intrigue of many within the championship, not everything went as smooth as originally planned. 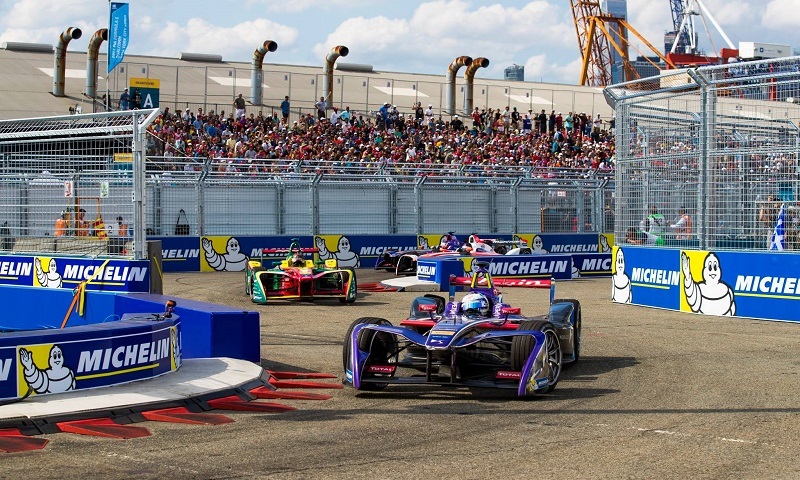 Nissan is set to become the first Japanese automotive brand to compete in the FIA Formula E Championship, joining the electric street racing series in season five. 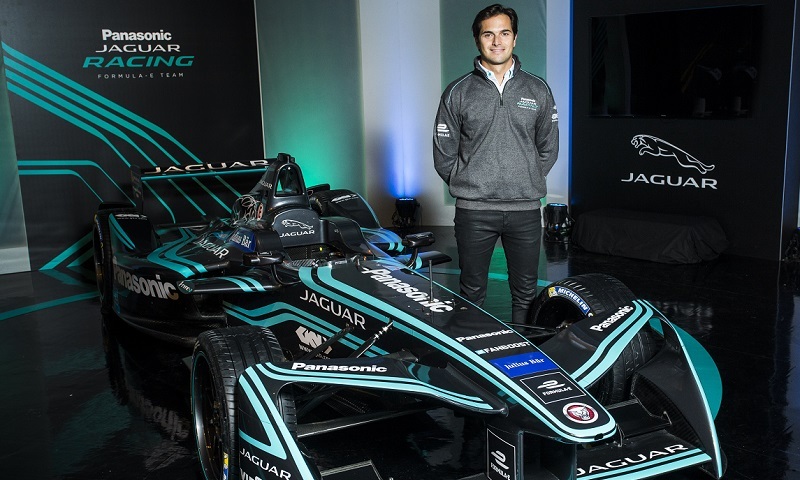 Panasonic Jaguar Racing officials announced FIA Formula E champion Nelson Piquet Jr. as the newest member of the team at an exclusive live show hosted at Jaguar’s U.K. Design headquarters. 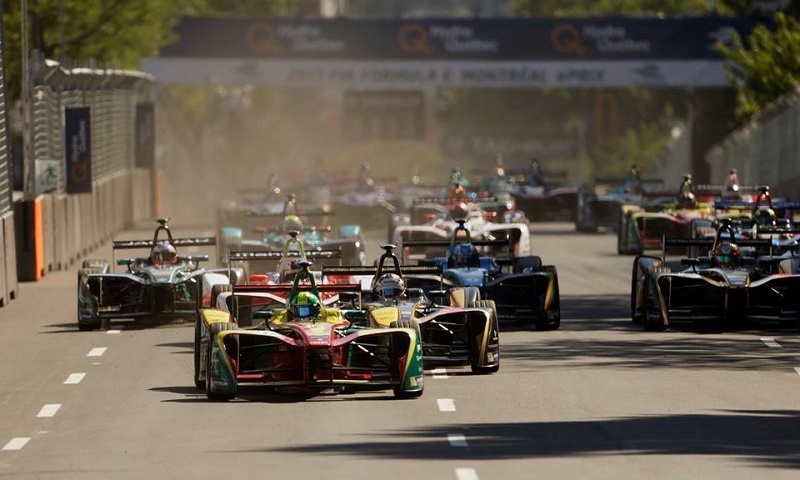 Abt Schaeffler Audi Sport driver Lucas di Grassi drove a conservative race on the streets of Montreal to claim his first Formula E world championship, as title rival Sebastien Buemi’s title hopes dramatically unraveled. 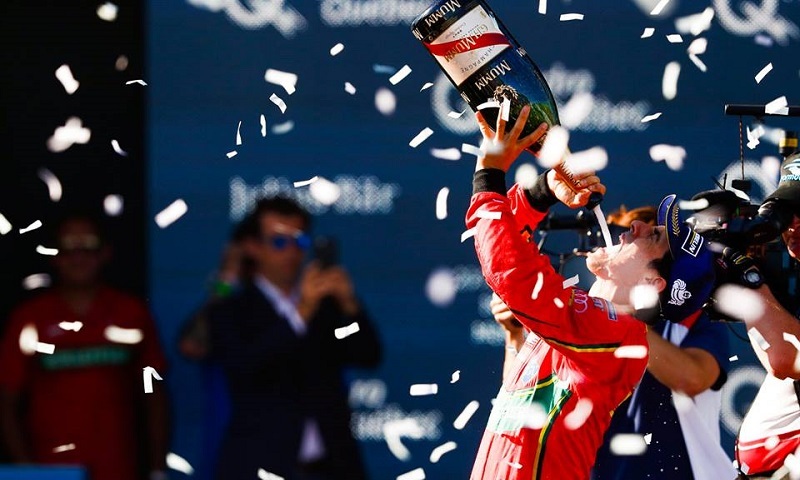 Brazil’s Lucas di Grassi put on a commanding show Saturday and proved that he is still in the hunt for the Formula E World Championship, taking the win in the inaugural Hydro-Quebec Montreal ePrix. 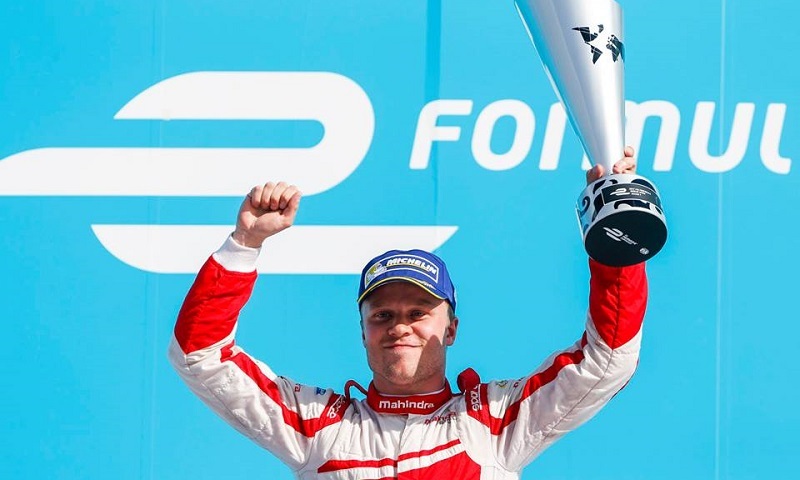 Felix Rosenqvist handed Mahindra Racing an emotional first win in Formula E competition on Saturday, taking down glory in front of a full house of fans at the revised Tempelhofring circuit. 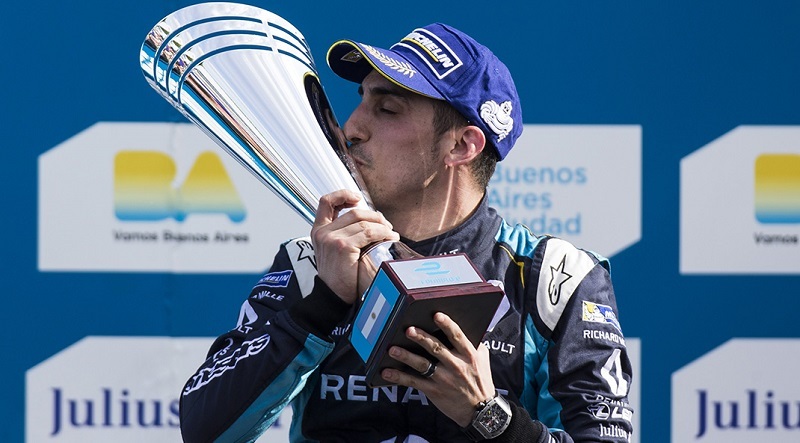 Sebastien Buemi made Formula E history on Saturday, becoming the first driver to win three races in a row after taking top honors in the Buenos Aires ePrix. Mercedes-Benz Grand Prix Ltd and Formula E Operations Ltd have signed an agreement that will allow Mercedes to enter the FIA Formula E Championship in the 2018/19 season. Andretti Formula E and BMW Group have announced a partnership in which BMW will work closely with Michael Andretti’s team in the FIA Formula E Championship. 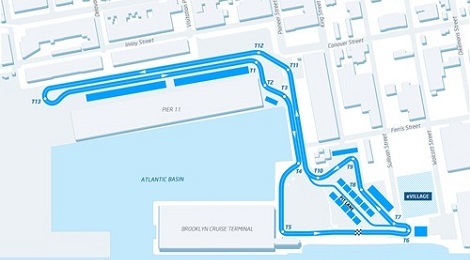 Lower Manhattan and the Statue of Liberty will form a dramatic backdrop to the inaugural New York City ePrix, confirmed Wednesday by the FIA Formula E Championship for July 29-30, 2017 and set to take place in Red Hook, Brooklyn. 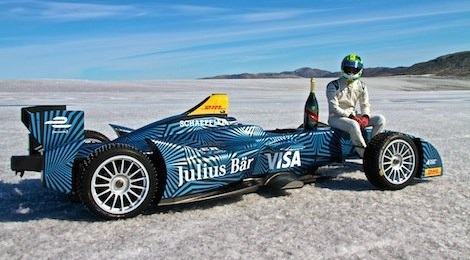 The FIA Formula E Championship, the world’s first fully-electric racing series, has once again broken new ground by running its car on the Arctic ice cap.